I will begin highlighting specific e-reference sources on a weekly basis. 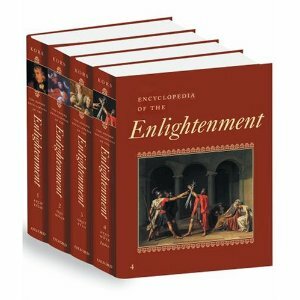 This week’s focus is on the Encyclopedia of the Enlightenment, produced by Oxford University Press. This encyclopedia focuses on the philosophic and social changes during the Enlightenment period, which occurs primarily during the 18th century. Rather than following a traditional perspective, the Encyclopedia includes new theoretical and methodological approaches to the study of the Enlightenment. This encyclopedia is part of our Oxford Reference Collection, which contains over 200 reference sources, from dictionaries to lengthier encyclopedia. Check them out!